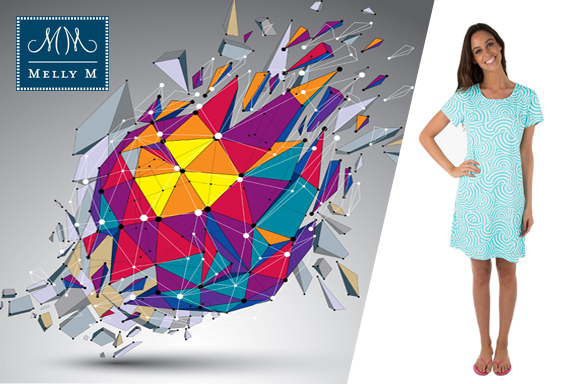 The company’s inception came about in one of the most fashion attentive and involved states in the U.S – New York. After incidentally meeting with a sales representative who was already involved in the fashion industry a new chapter began for Melissa. The woman that met with our company’s founder was immediately attracted to and inquisitive of one of the self-designed outfits that Melly was wearing. 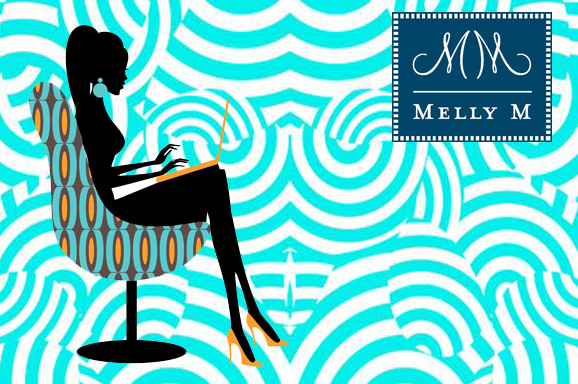 The exchange of information between Melissa and the fashion sales rep paved the way for the creation of Melly M. Our company showcased in its first New York trade show just three weeks after this encounter. 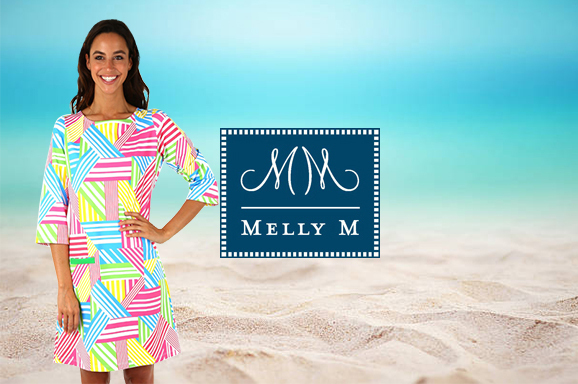 Today Melly M has proven versatile and much-loved provider of women’s cute preppy outfits. We provide gorgeous clothing patterns such as Asher Black, Binky Royal, Crosby Navy, Ginger Royal, Hayden Pink, Justine Black, and Tibby Multi. 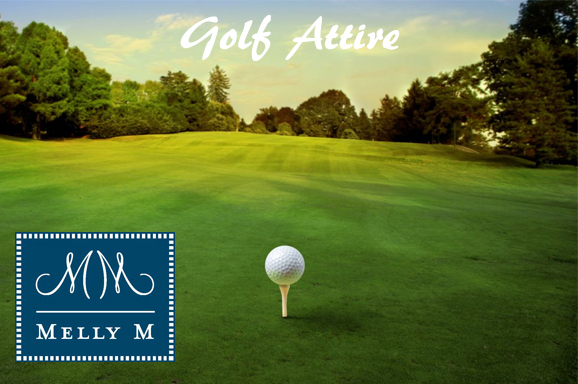 Melly M offers clothes that will both look and feel great through the use of high-end, durable fabrics and our own New York manufacturing. 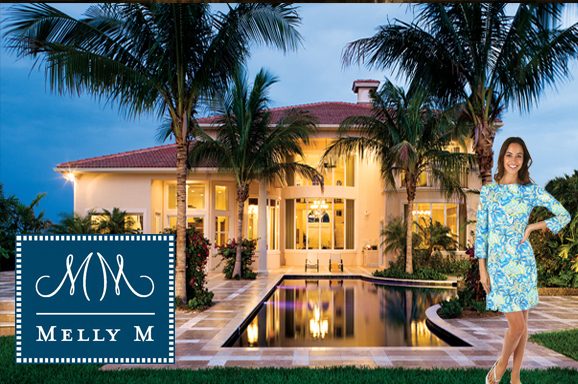 Melly M’s design team is passionate about the fashion industry is continually working toward the improvement of our company and customer services. 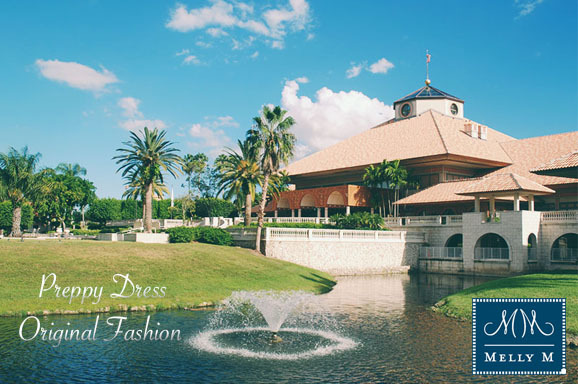 When you are preparing for your attire for your next vacation with friend and family you are looking for your best clothes. 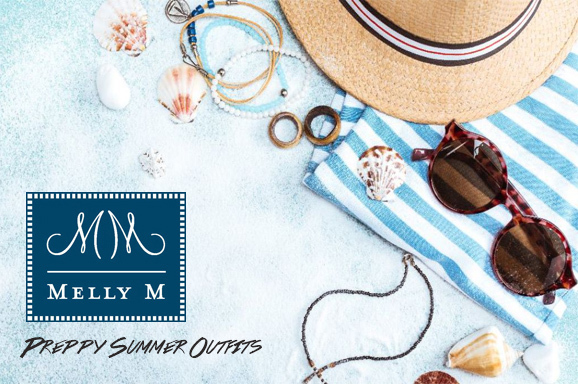 Melly M can provide you with a multitude of combinations for cute preppy outfits that’ll leave you feeling fantastic about what you decide to wear every time. 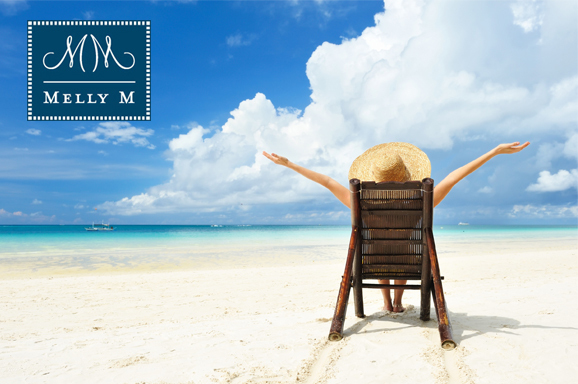 We remove the complexities of selecting the perfect cruise ship or resort wear with the trendy, high-quality clothing we supply. 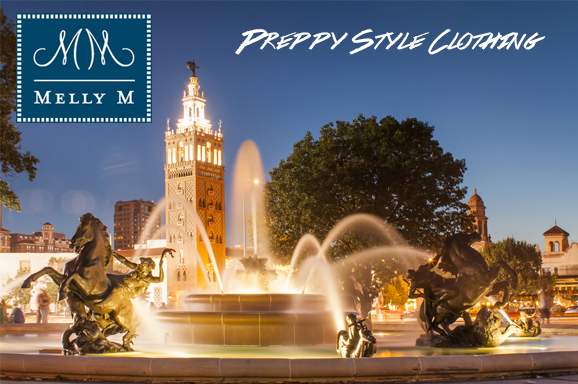 Our team at Melly M works diligently and consistently to ensure that the items we provide our customers with are defect free and will make the perfect addition to any closet. 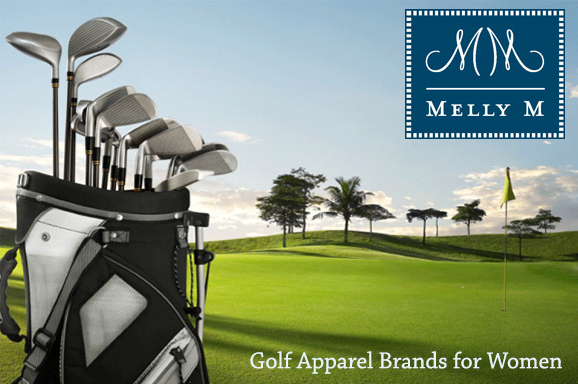 Contact Melly M with any product or business inquiries today. 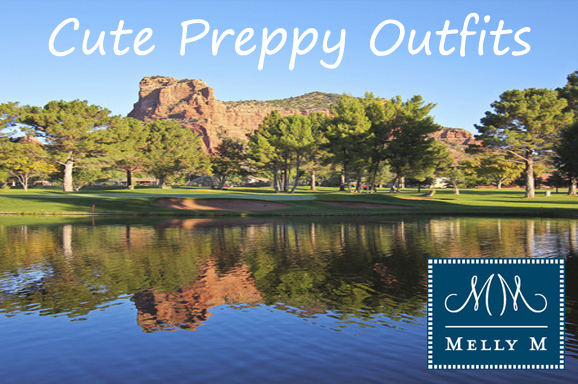 We look forward to helping you create cute preppy outfits.